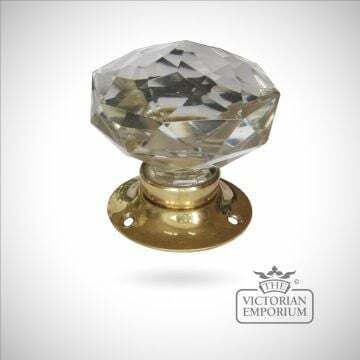 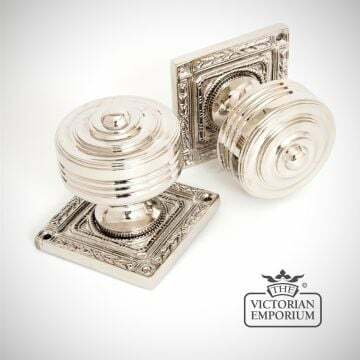 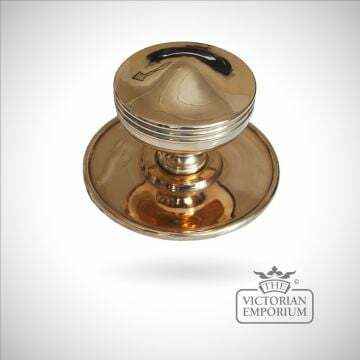 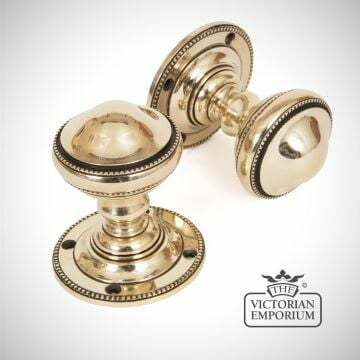 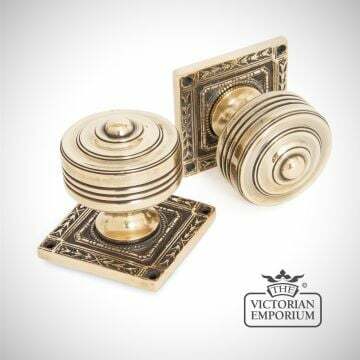 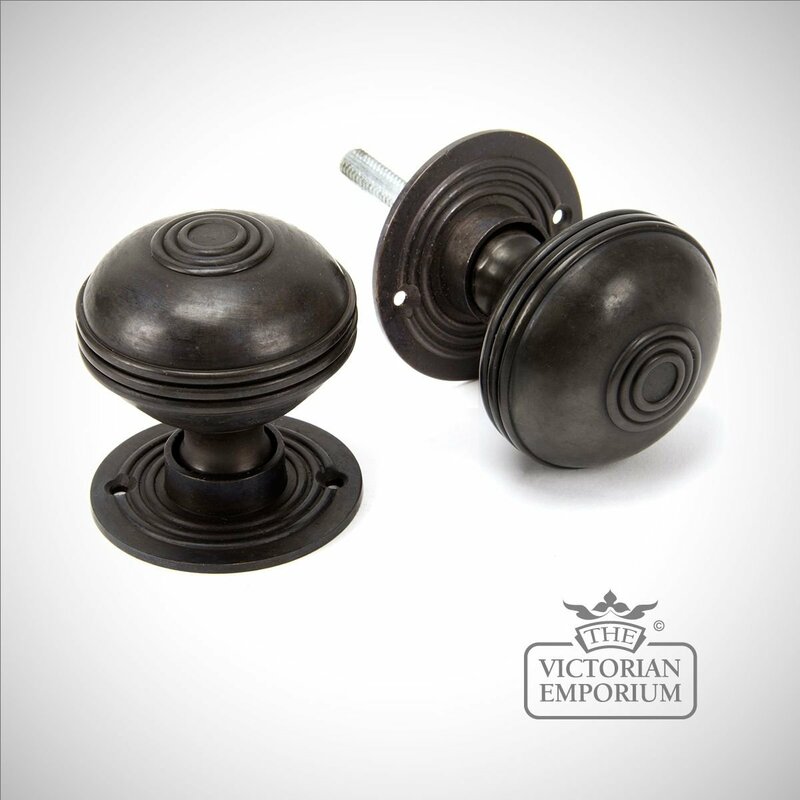 A solid pair of handcrafted door knobs made from unpolished solid bronze for an authentic period feel. 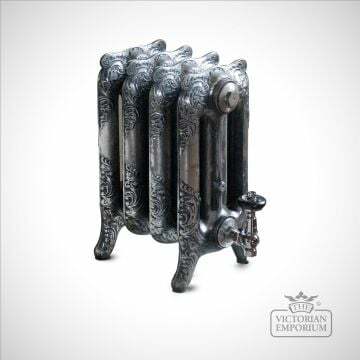 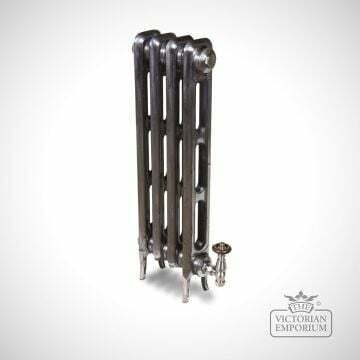 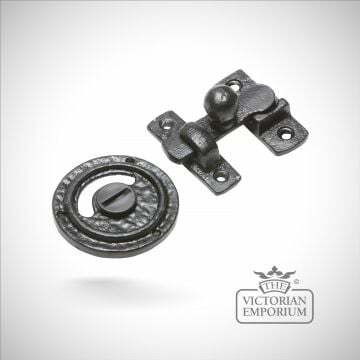 Over time and through use the solid bronze will slowly lighten in colour resulting in a beautiful patinaed look. 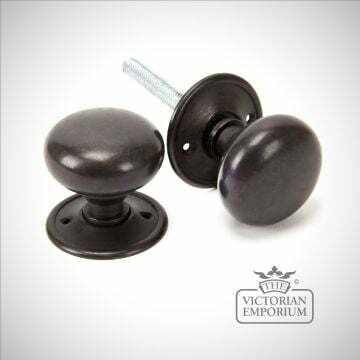 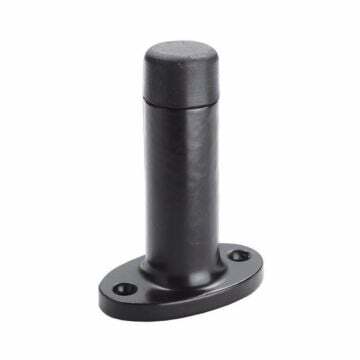 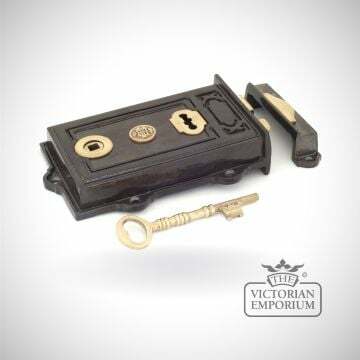 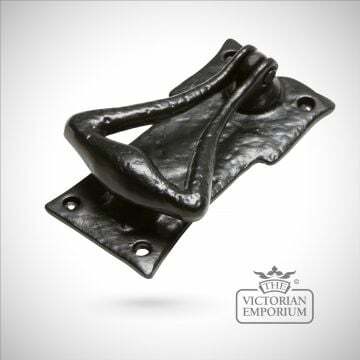 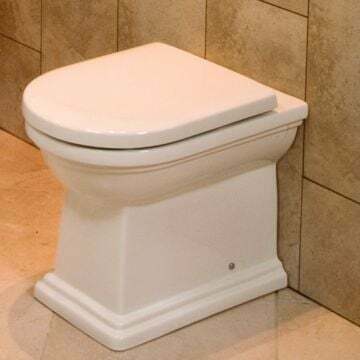 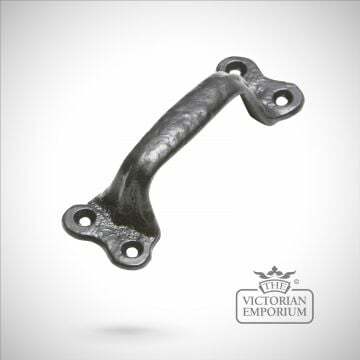 These knobs come unsprung, are hollow and have loose roses to enable them to be used with a rim lock (discard one rose) or use with a mortice lock.